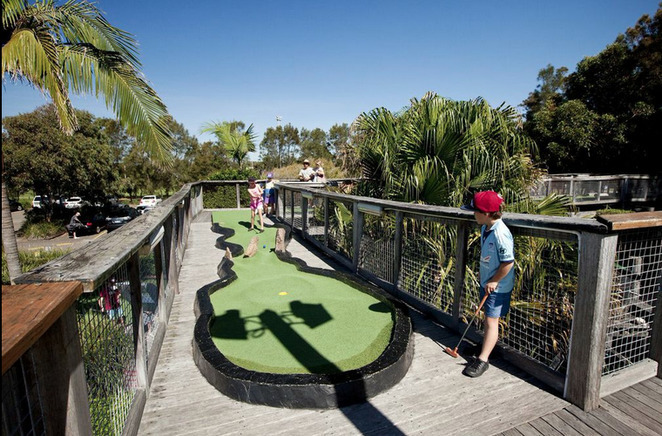 Whether the kids are driving you crazy and you need something fun and different to do, or maybe it's a cute date idea for a Saturday afternoon, these are 3 of the best putt putt locations across Sydney. Almost everyone knows about this one. 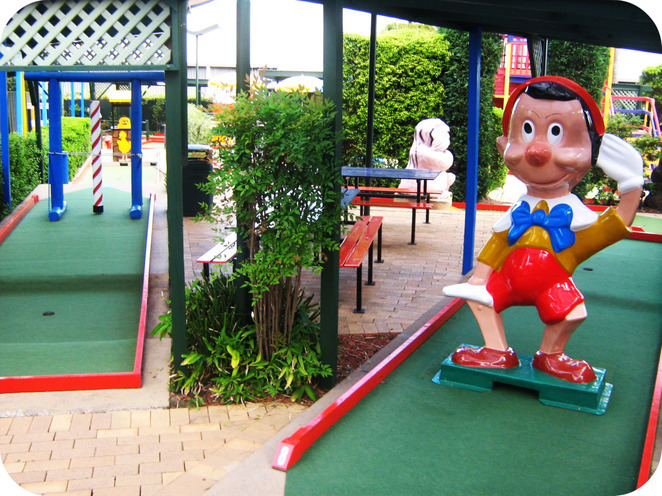 It's the perfect place for a traditional fun game of putt putt golf. With plenty of parking available and in a very central location to all suburbs in Sydney. There is 3 different course to choose from, Fun Run, Waterways and the Jungle Trail. This one is different and pretty cool in my books, as it's a new 18 hole, indoor course. Something I have never come across before. Great for kid's birthday parties without having to worry about the weather. 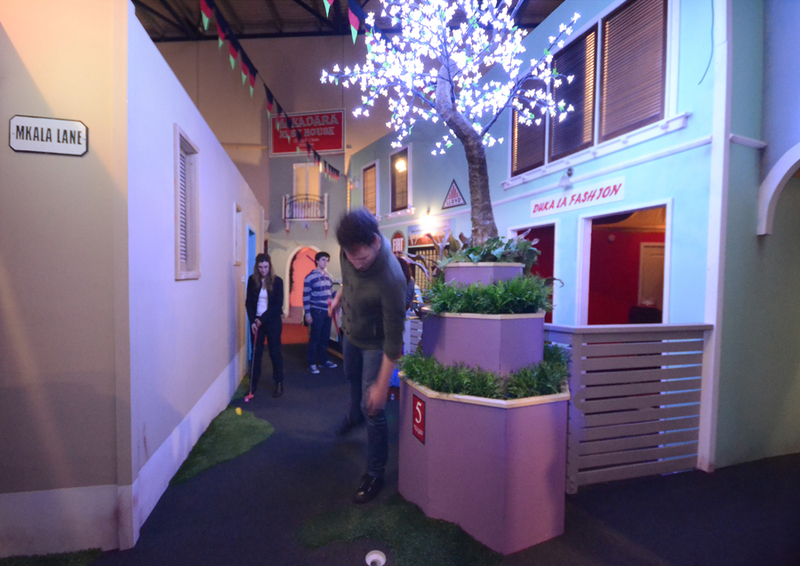 It's definitely one of the funkiest putt putt places around, with a very modern take on the old game. 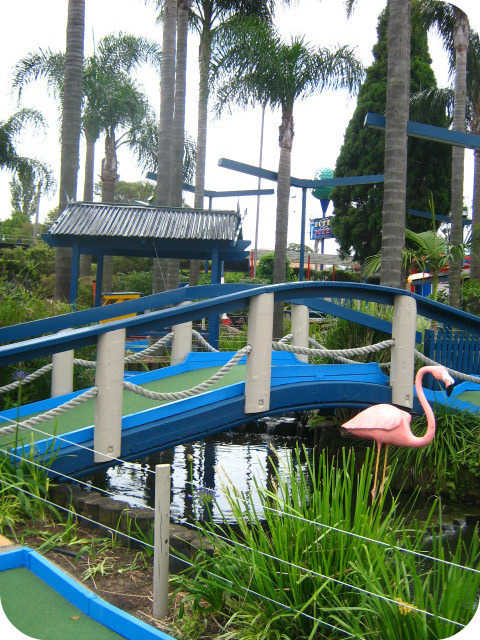 This putt putt course is 36 holes of fun and adventure and located on the Northern Beaches. 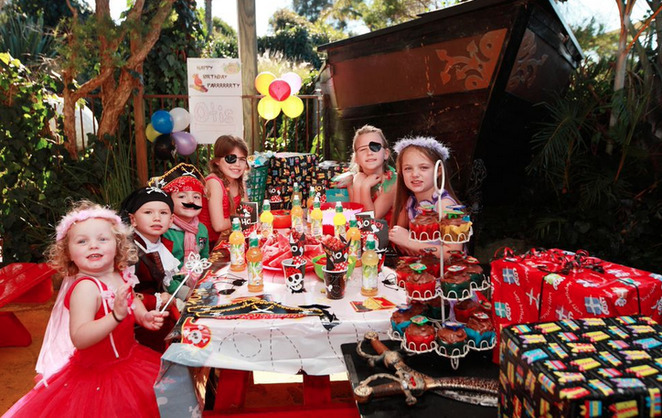 Pirates Mini Golf are experts at kids parties as well. 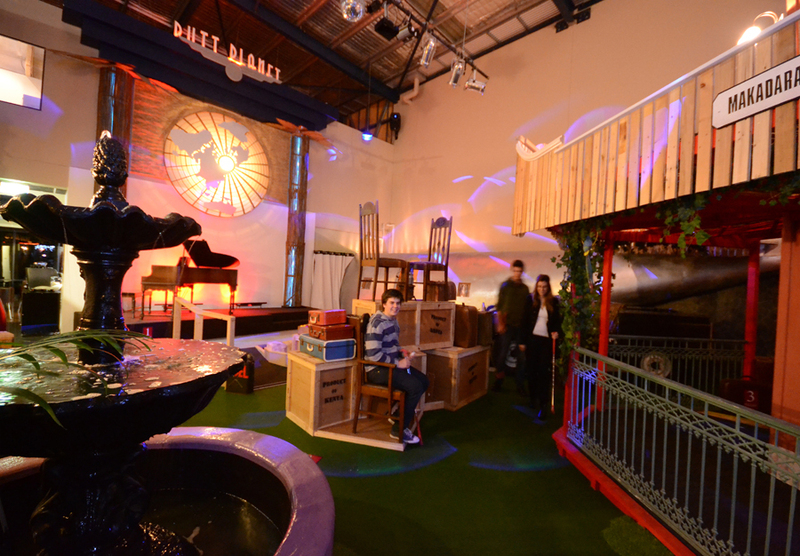 The 36 holes are split into two 18 hole course to choose from, both with their own themes, because you can't have a game of putt putt without a themed course. A putt-putt trail would be fun for a birthday!